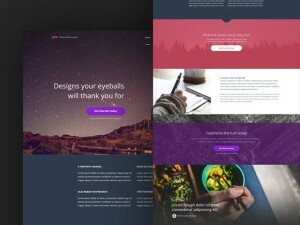 Website free templates and themes for free downloading – one-page, landing pages, coming soon, e-commerce. 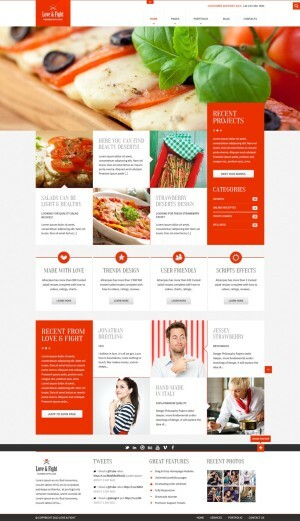 With strong modern design from best designers. 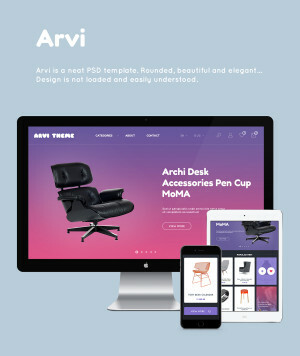 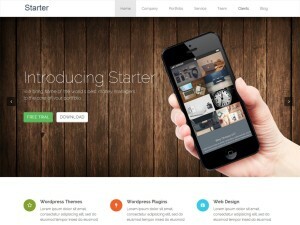 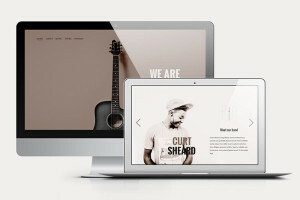 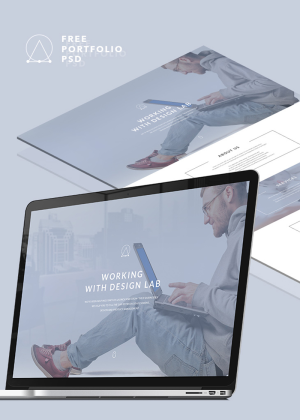 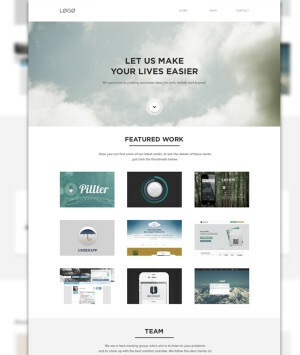 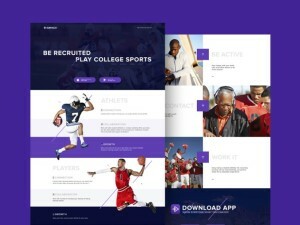 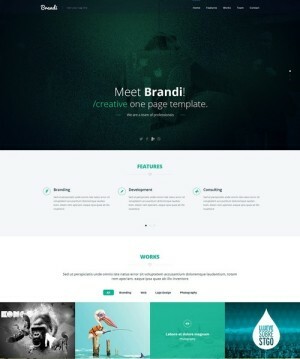 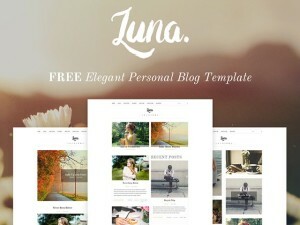 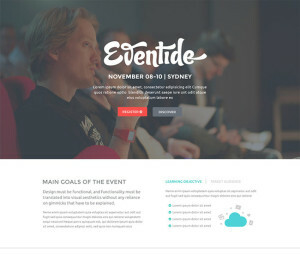 Great free psd website template. 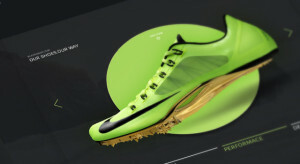 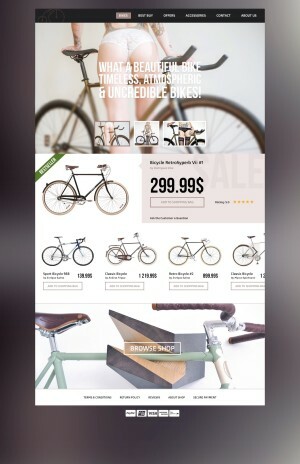 Professional design, beautiful photos – you can impose it from Photoshop, without the designer or used to modify, if you need to make the client’s site quickly. 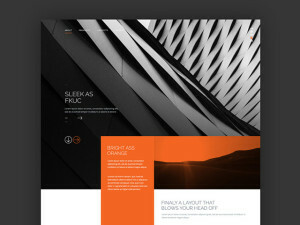 2 variation pattern. 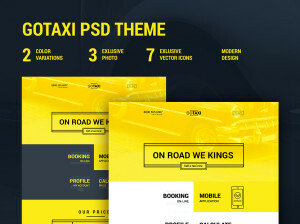 Fresh, mod Template in the cab style with your own photos, thin vector icons, modern design. 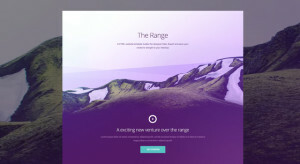 The site is a single page that is, Landing. 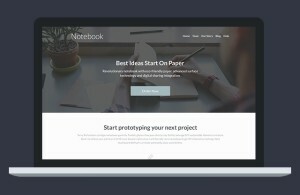 But will release the update soon – internal pages. 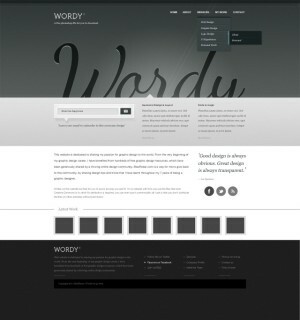 Buy a website template you can then, through Yandex money, or will soon be available on Themeforest. 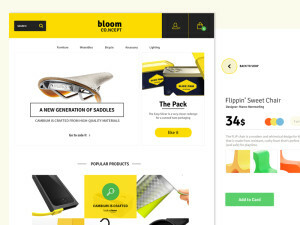 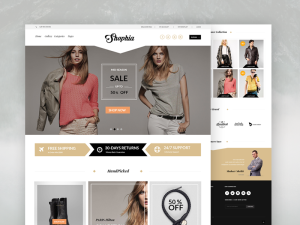 Free and bright e-commerce website template в psd format, flat style.